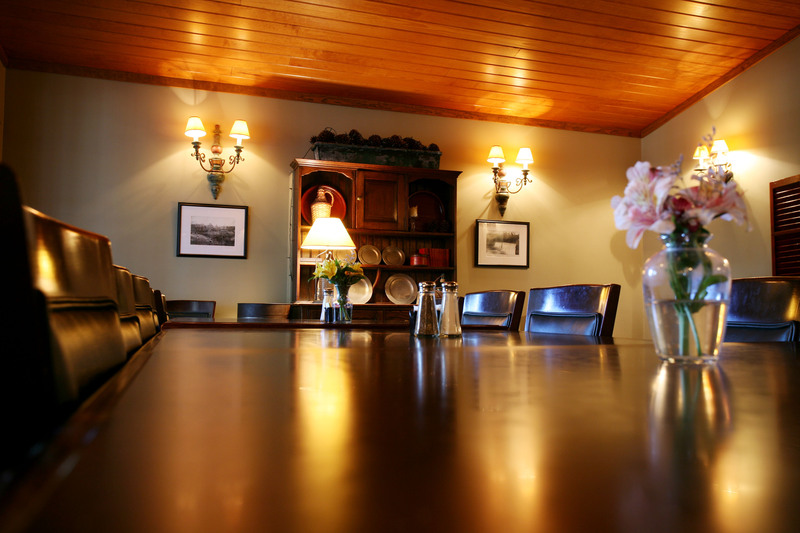 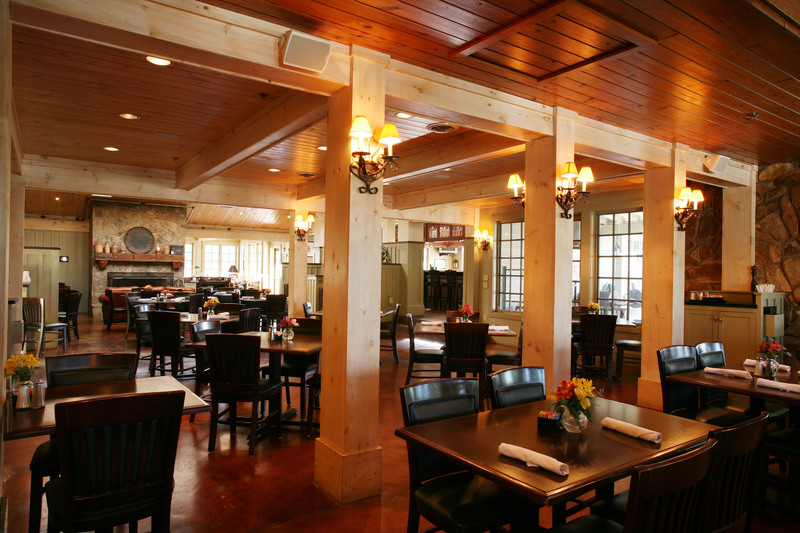 From live music on the patio, to meetings or special events in the private dining room, to catching up with old friends over drinks, Hilltop Grille offers many reasons to stop in and stay for awhile! 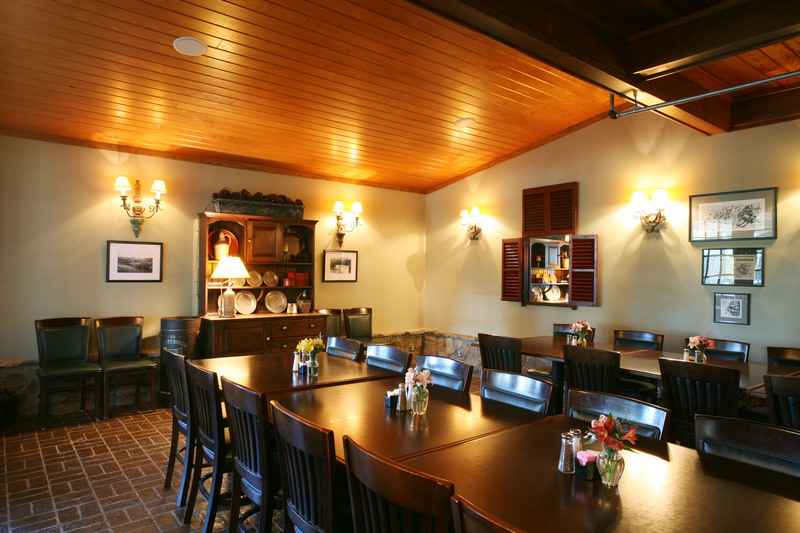 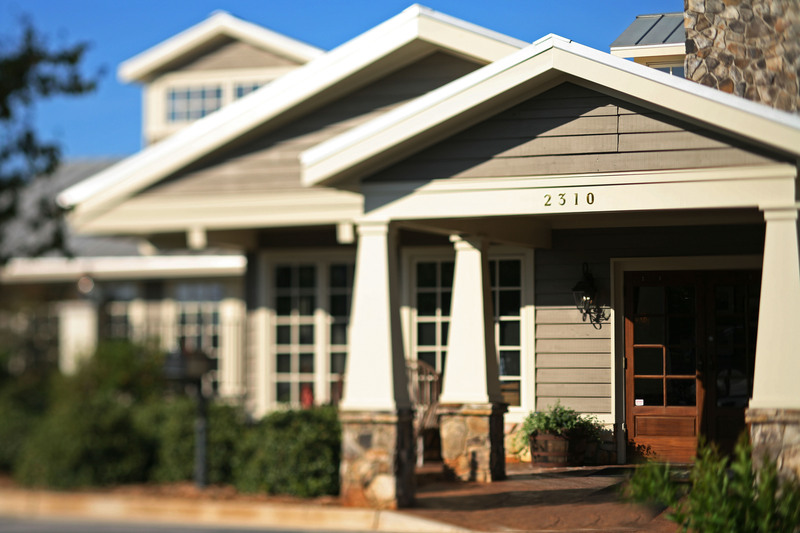 Hilltop Grille is a locally-owned steak & seafood restaurant in Athens, GA. A favorite of local residents and visitors alike, “Hilltop” is a convenient dining choice and gathering place for those who want to escape the crowds and parking downtown. 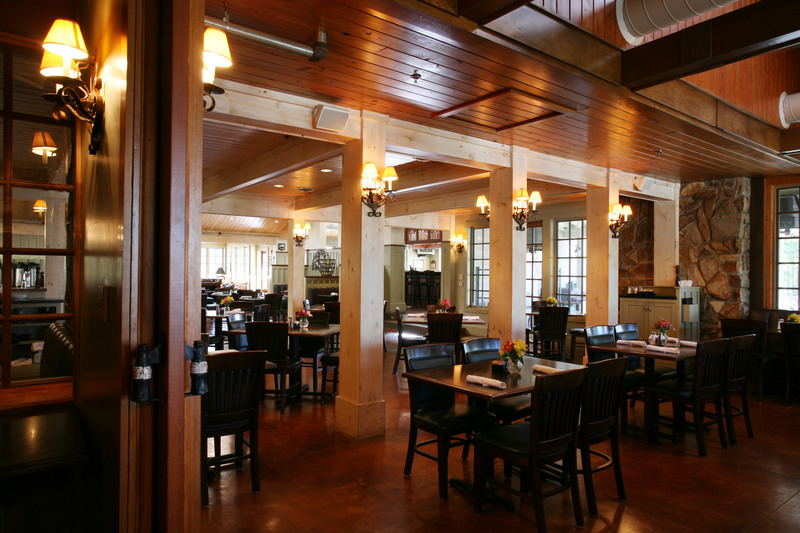 Hilltop’s pride in serving fresh, flavorful dishes is followed closely by its pride in Georgia Football. 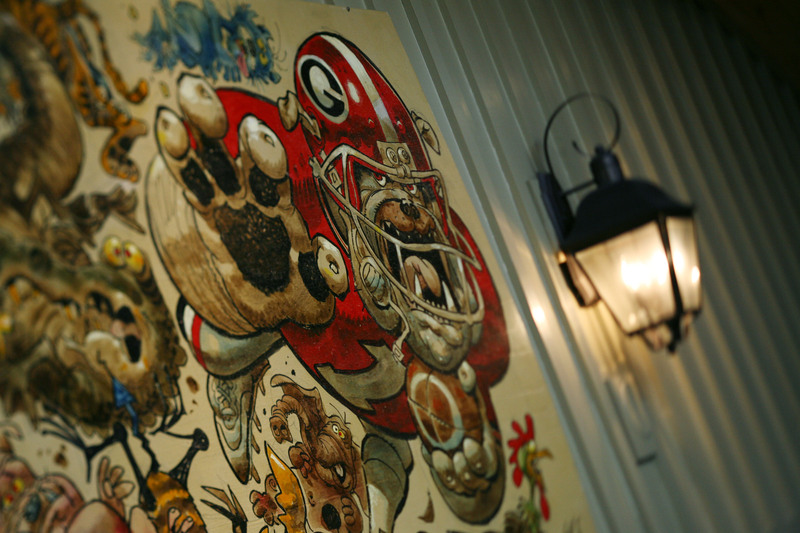 UGA-themed artwork by legendary cartoonist, Jack Davis, is displayed throughout the restaurant and includes a nine-foot-long mural of Uga trampling the other SEC mascots.